In Massachusetts, a party can obtain a Restraining Order ex parte.Ex parte means that you will not be there to explain your side of the story, rather a Judge will just hear this person’s version of events. There is a low burden of proof that this person has to meet in order to have the temporary 10-day Restraining Order issued. The Court will then have you served with the temporary Restraining Order and give you a date to come back to Court, usually within 10 days. If the order is issued you may have to vacate your house or apartment that you share with this person, have to avoid contact with this person and surrender all your firearms and ammunition to local Police Station. Who can apply for a 209A Restraining Order? In Massachusetts, boyfriend, girlfriend, husband, wife, any blood relative, roommate, or anyone involved in a dating relationship can apply for a 209A Restraining Order. If a 209A Restraining Order is issued and you violate the terms and conditions of the Restraining Order for whatever reason, you are subject to jail time, fines, warrantless arrest and a permanent criminal record. What to do If a Restraining Order Application is Taken Out Against You? You need to move quickly to hire an experienced attorney. Most of the time, you will only have 10 days from the time the Temporary Restraining Order is issued to the Full-Restraining Order hearing, to see if the 10 day Temporary Restraining Order will be extended. During this short time period is when an attorney advocating on your behalf can investigate, gather important related court documents and interview witnesses. Additionally, you are entitled to have an attorney question the person applying for the Restraining Order and put forward evidence on your behalf. Having someone apply for a Restraining Order against you is a stressful situation. All too often, people try to represent themselves at these hearings, believing if they just tell the Judge their side of the story everything will be okay. However, they find themselves overwhelmed and they are not used to the Judicial Process, so the Restraining Order gets issued out of Judicial Caution, because the Court did not have all of the facts and proper background information, which could have been provided by an experienced attorney. Having a Restraining Order issued against you can pose life-altering challenges, and the ease with which this can be accomplished in Massachusetts is surprising. 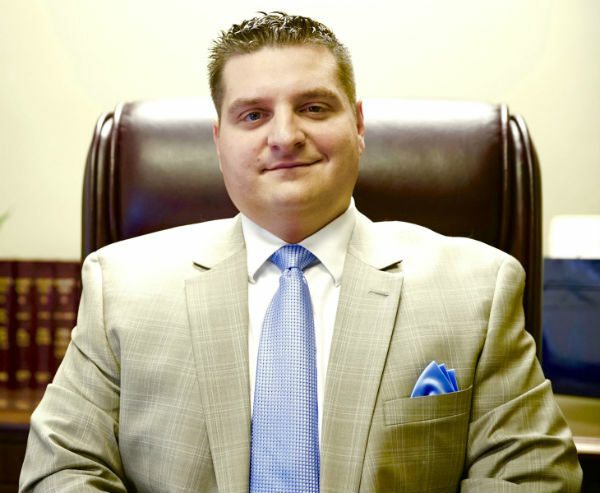 Attorney Paul R. Moraski has years of experience dealing with these matters, helping the Boston area residents clear their names and avoid the hassles associated with unjust restraining orders. But time is of the essence. An attorney usually has only 10 days between hearings to gather facts and evidence in your defense. Due to the complications of the judicial process, defending yourself is never recommended. Let Attorney Moraski shoulder the burden of proof to see that your rights are upheld. Contact us today while there is time.